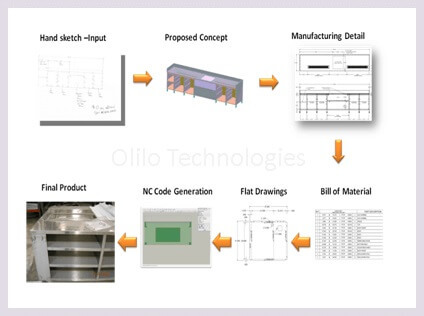 OlilO's ability to create cad designs and detailed engineering drawings from a sketch or concept using design for manufacture techniques is invaluable. Reduce product/sheet metal fabrication costs through in house design offering low cost design options. Create cad designs and detailed engineering drawings from a sketch or concept using the design for manufacture technique. Convert cad designs to 3d images to view the completed sheet metal fabrication. 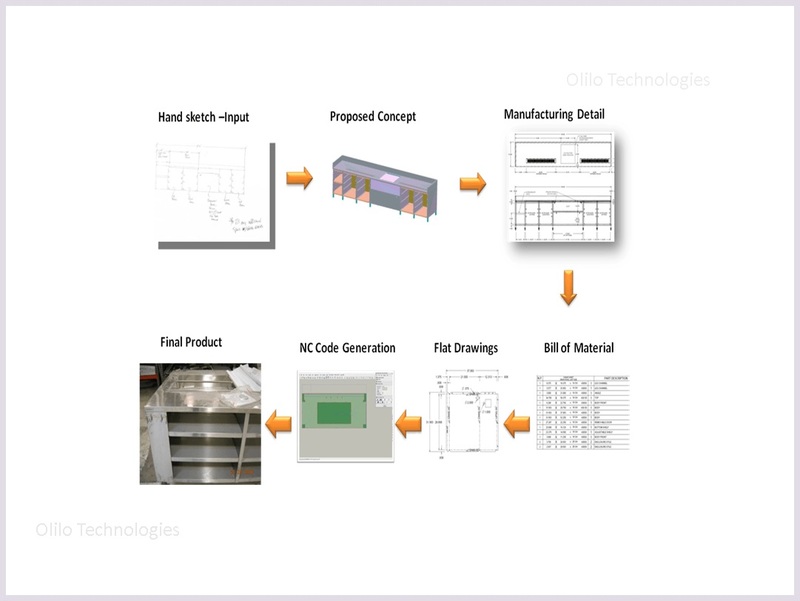 Reduce lead times for product sheet metal fabrication modifications. Refine the design for cost reduction, enable right first time quality, improves usability and visual style.